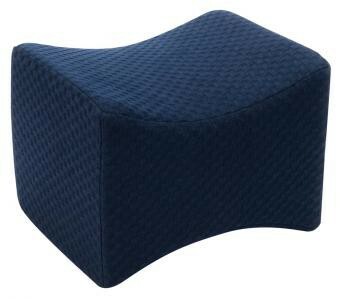 Memory Foam Knee Pillows, manufactured by Carex, are designed ergonomically to ensure that the spine and hips stay in alignment while a person sleeps. 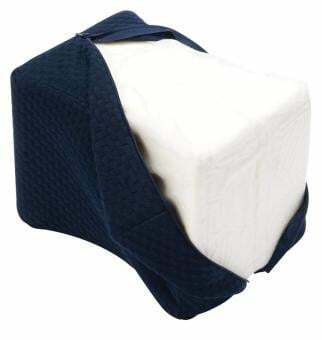 This Support Pillow is made with high-quality memory foam that is covered with a blue rayon and polyester removable cover. This Memory Foam Pillow will conform fast for quick relief and recover slowly, so that the comfort will last through the night. 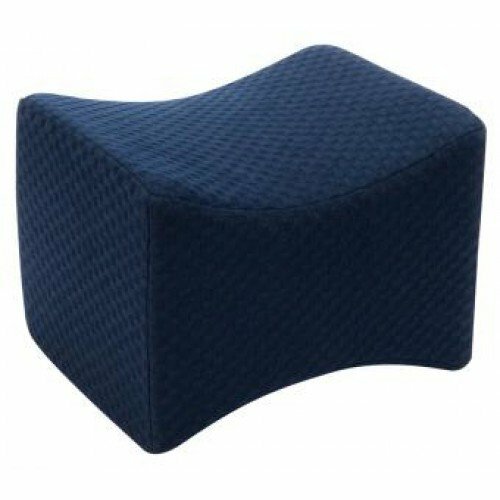 This Knee Cushion will relieve pressure points while a person sleeps.